A week to the presidential polls, the people of southeast are clearly divided over their preferred candidate for the number one seat in the country. 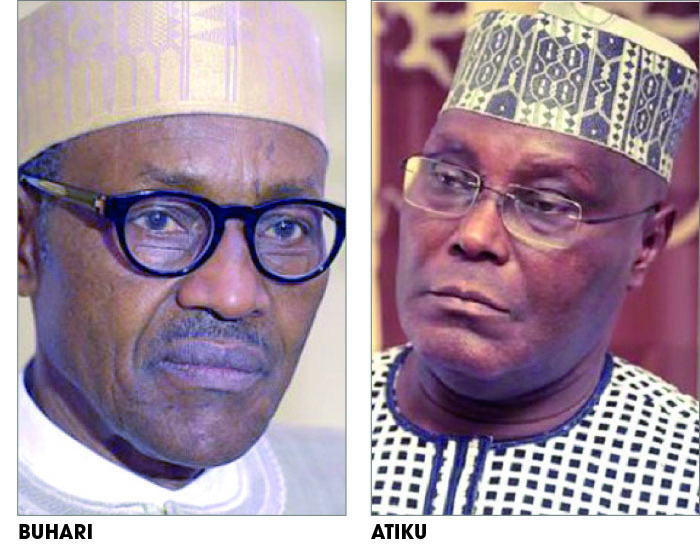 The cacophony of endorsements for the two leading candidates; President Muhammadu Buhari of the All Progressives Congress (APC) and Alhaji Atiku Abubakar of the Peoples Democratic Party (PDP) has left much to be desired. It began on November 14, 2018, when a group of Southeast leaders under the platform of Mkpoko Igbo adopted the candidacy of the PDP flag bearer, adducing pledge to restructure Nigeria and selection of former Anambra state governor, Peter Obi, as his running mate, as reasons for their decision.